EDIT: BAILEY & ASHLEY HAVE BEEN ADOPTED TOGETHER! Meet Bailey (6 year old male) and Ashley (4 year old female) that currently need a home together. They are in JHB, but can be shipped in SA to a loving home, together. They are spayed/neutered, chipped and Vet record are up to date… oh and they are spoiled rotten. They sleep indoors and are good with children. Owners are devastated that they have to relocate internationally and no flexibility to take them with. 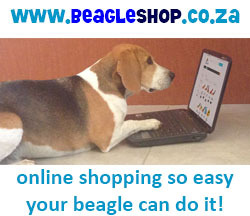 Please contact beagleras@gmail.com or 083 228 4461 if you can help. Good day. I currently have a 3 year male beagle, Bernard ,and he needs a sibling! Would love to adopt both but unfortunately we live in a complex and space is limited. Please let me know if the dogs can be separated, would love a female companion for Bernard. Are Ashley and Bailey still up for adoption? yes, they are still up for adoption. The owners are presently in Germany and the dogs are staying with me till the owners are back. They will be back on 6.7. We have adopted them!!! 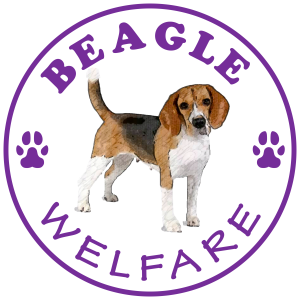 Thank you Beagle Rescue for ALLLLLLLLLL your hard work and dedication!! The wonderful K’family have adopted our beloved Ashley and Bailey and it has been a smooth transition for the 2 because of all the love and care and the family’s willingness to accommodate the beagles needs completely. They keep us updated every day…What peace of mind! 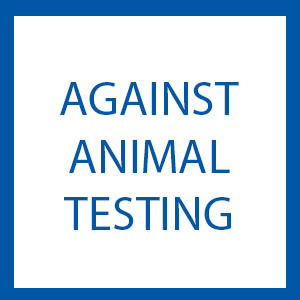 We thank them and especially Beagle Rescue from the bottom of our hearts for all their hard work, compassion and patience with us in this painful process and we will continue to stay in contact. Love to All and God bless. Our beloved Ashley has relocated to heaven today, where she was met by Hester. Bailey is devastated. Her K-family and T- family are very sad about her departure. Thank you Ash for all your love, barks, snoring, droolling and energy. We know you are at a better place, but we shall miss you deeply.